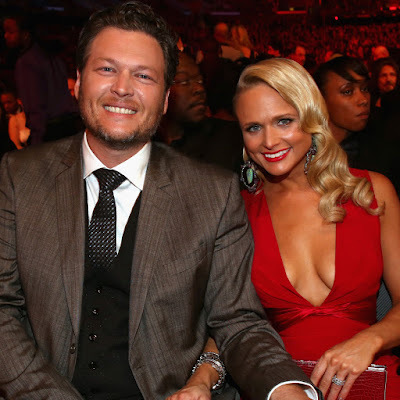 That's right country's couple Blake Shelton and Miranda Lambert are Divorced, less then 2 weeks after filing the country couple are Divorced! Hell it took mine both over 2 years, I guess when you have horses and not kids, a boat load of money and a pre-nup that's how it works? From what I'm hearing Let the War begin?